Given the pace at which the renewable energy sector is rising, it is believed that the fossil fuel industry’s days are numbered. Companies are spending billions of dollars in the solar industry and thousands of people are getting work in this area. There are three major hurdles for the solar industry: the costs involved, efficiency, and storing the generated energy. Recently, California-based solar manufacturing company Rayton Solar has made an innovation in technology that has the potential to be extremely cost-effective–possibly eliminating the need for subsidies. It is expected to increase the efficiency of solar panels by 24 percent while cutting the production costs by an amazing 60 percent! 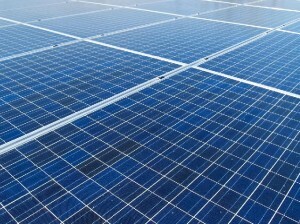 Rayton Solar has created a technology that involves a new cutting technique to manufacture extremely thin sheets of silicon. The thickness of these sheets will be between 50 to 100 times thinner than those that are currently being used. With this innovation, the price per unit of solar panels will be remarkably reduced, allowing Rayton Solar to generate far more solar panels from the same volume of material. This technique also allows the company to make use of a higher grade of silicon, which has greater efficiency in comparison to the other market varieties. 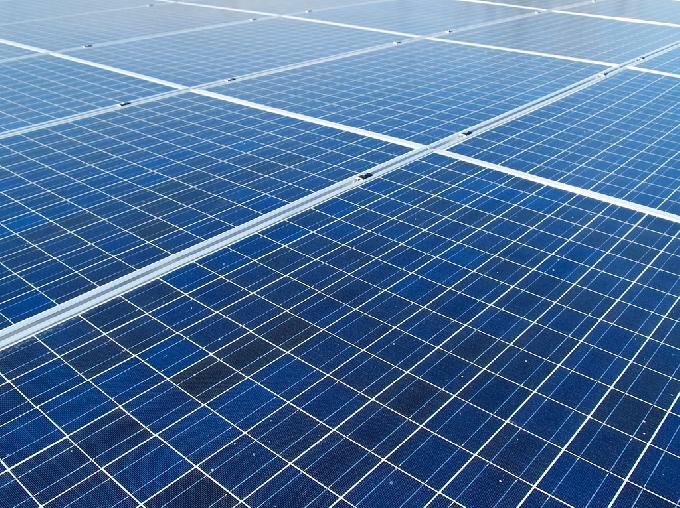 With this, not only will the initial cost be reduced, but installation costs will also decrease; 25 percent fewer panels would be needed, which means less land will be required.